Spacious three bedroom, family home located within walking distance to Cheshunt overground station. 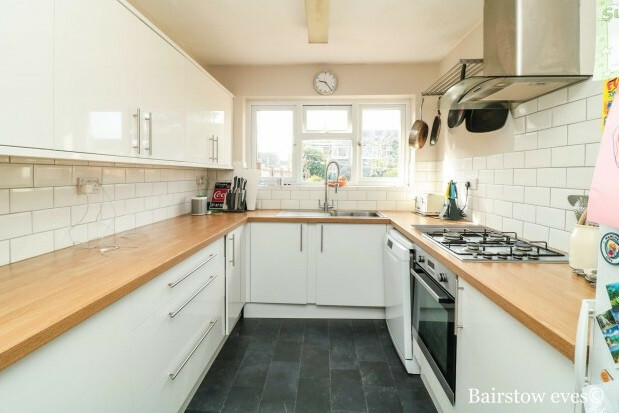 The property comprises of a fully fitted kitchen with white goods, large open plan living and dining room area, three double bedrooms, additional study space, three piece family bathroom with rainfall shower and additional downstairs W/C. 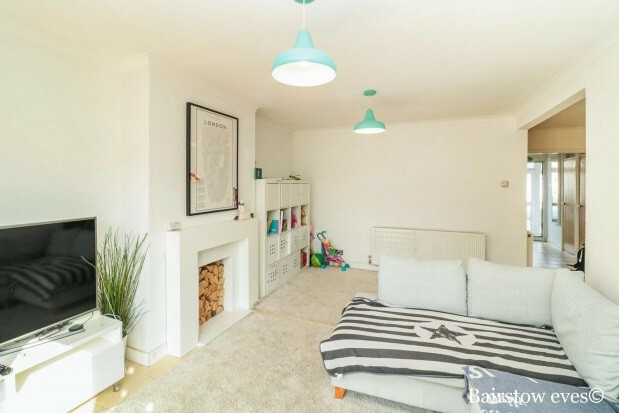 This property is available on an unfurnished basis in early May.